Note: This article was originally featured in the Hasselblad-Bron blog in April 2017. We’ve always been obsessed with light. We incorporate lighting into nearly all of our shoots because it allows unlimited freedom to create a mood in your photos that isn’t possible when you’re at the mercy of natural light. 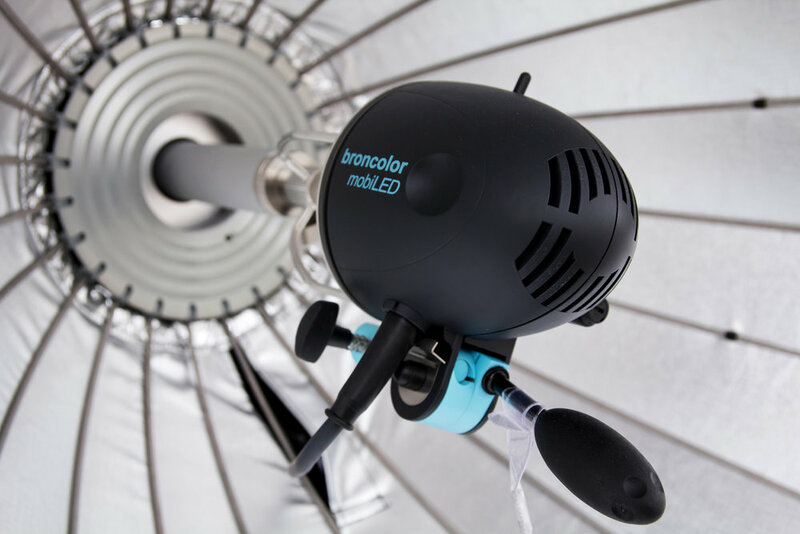 Late last year, we were looking to expand our lighting kit which consisted of a number of different brands and modifiers, but the modifiers we’ve had our eye on for years were the Broncolor Paras. The Paras are exciting and incredibly versatile modifiers that are well-suited to our work in commercial, product, editorial, and fashion photography. When we took the plunge and invested in both of the “Small Paras” — The Para 88 and Para 133, we ran into some issues with our current lighting kit that didn’t deliver optimal results. 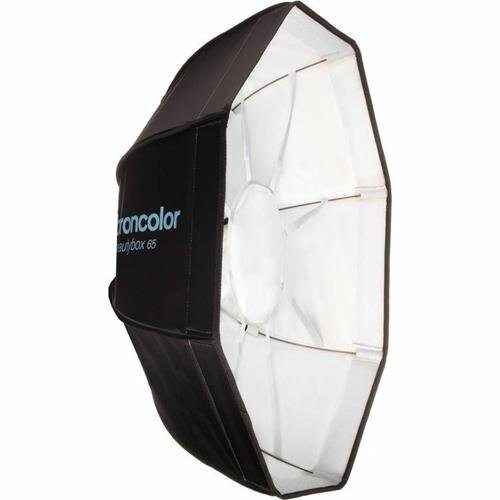 So, we began looking at Broncolor offerings that would fit our current kit and deliver the results we were looking for from our Paras. That’s when we started researching the Move 1200L Pack. The Move seemed to check all the boxes for us, delivering the portability and consistency we were used to with our other lighting kit, while delivering much more power and working optimally with our new Paras. We’ve been using the Move for about 6 months now on some of our jobs in conjunction with the Paras, and we wanted to talk about some of the features that we’ve enjoyed the most on this incredible piece of equipment, so we scheduled a shoot with our friends at Crossfit Myriad in Redlands, CA to test some of our favorite things about the Move pack. 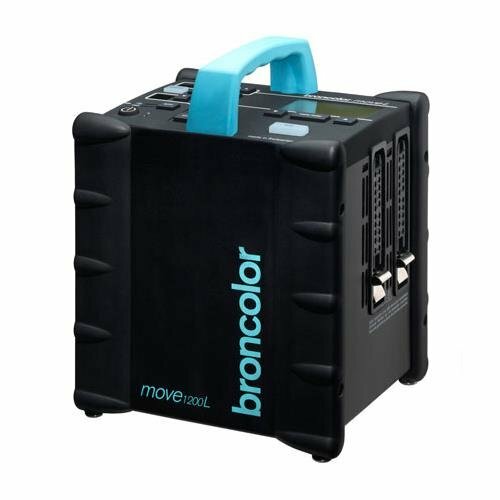 At 14.7 pounds (6.7 Kg), the Broncolor Move 1200L lives up to its name as a lightweight and powerful battery-powered pack that allows nearly unlimited creative freedom on location. We started outside with some quick portraits for the gym’s clothing line, and the Move pack allowed us to shoot on location without AC power. In attempting to see just how portable all of this was, we used the Para 88 mounted on a painter’s pole that allowed us the agility to place the light freely wherever we wanted it, and hit a number of different locations around the gym before it started to rain — which was not a problem for the Move with the included weatherproof bag. Using the RFS 2.2, I was easily able to control my flash power from my camera position, and this proved invaluable as we were constantly moving, and I was not often within the reach of my pack. With 1200J available across two lamp outputs, the Move is an extremely powerful system, allowing you to split power completely asymmetrically between the two outputs, to create precise lighting effects where necessary. With 1200J available from a single lamp, we’ve been able to easily overpower the sun to create dramatic portraits on location, without worrying about not having enough power. Last year at Photokina, Broncolor introduced a firmware update for the Move pack and the Siros monolights that allowed Hypersync functionality, allowing the user to shoot beyond their camera’s X-Sync at any shutter speed, albeit with a limited range of flash power (a 4-stop range, 6.0 – 10.0 on the Move Pack). This further opened up creative possibilities for us when lighting on location and fighting with strong ambient light conditions. To test this new functionality, we wanted to create a dramatic portrait and turn a bright 2:00pm day into night by severely underexposing the sky and then utilizing both the Move’s 1200J of power and new HS feature to easily overpower the ambient light. The shot was lit with the Para 88 and one MobiLED head, powered by the Move pack and triggered with the new RFS 2.2 transceiver (required for HS). 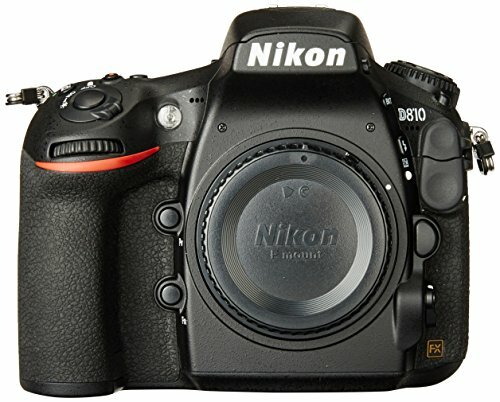 Color consistency and flash duration are the hallmarks of high-end flash units. For this shoot, we were able to put these features on the Move pack to good use, by utilizing the Move’s “speed” mode which shortens the flash duration and accelerates the refresh time for sequential flashes, ensuring that we caught the perfect moment during all of the athletes’ quick movements. We caught this shot of Jacob applying chalk — the super short flash duration from the Move pack froze the chalk mid-air, down to the smallest speck with absolute sharpness. To further test the pack’s flash duration (both in and out of “speed” mode), we had Jacob perform some explosive exercises — The Move was able to handle the task easily without issue, freezing every shot. When it comes to controlled lighting in a studio, especially for portraits and fashion — consistency is key. Having color-accurate equipment that is consistent in temperature and power shot-to-shot for the duration of a shoot saves you a lot of time in post. We captured these portraits of Jacob and Andy using the Move and 2 MobiLED lamps with a focused Para 88 as key from below giving an uplighting effect, and a Para 133 from above as a light fill in a sort of “upside-down clamshell” configuration. In all, the Move 1200L with the MobiLED heads is one of my favorite pieces of equipment that we’ve used in recent memory. It has the power I need for any situation, action-stopping short flash durations for capturing fast motion, the mobility required for agile location shooting, consistent color, and the added versatility of HS really rounds out this kit. It’s been a joy to use in the time we’ve had it, and with its build quality and feature set, I fully expect it to continue serving us for many years to come.